We undertake fabrication for Steel Plate Girders for Bridges. The welding of these fabricated girdes are top class & various test can be done on it. 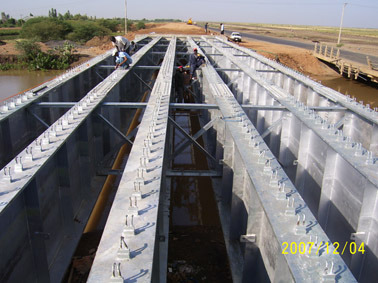 These girder are used in projects for Highways, Public work departments & railways. 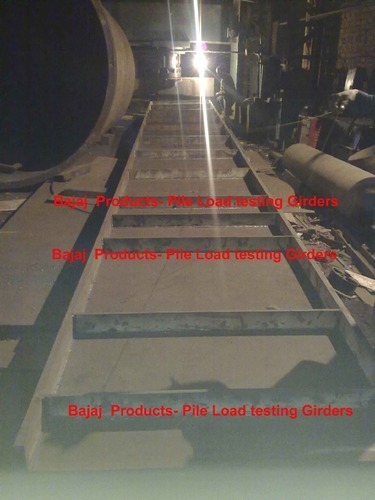 We manufacture pile load testing girders used for testing the load capacity of pile foundations.